You need to be a member to subscribe for courses. The membership also allows you to join the activities organized outside of the classes (like members-dinners, karaoke nights and pub quizzes) and you have voting right during the General Members Meetings. To become a member and subscribe for courses, you have to fill in the form on the website. If you have any questions you can send an email to wageningendance@gmail.com. Make sure that you have read and understand our privacy statement. Since we are a student sport association, all our members must have sport rights at Sport centre ‘De Bongerd’. These rights can be bought online or at the counter of the sports centre de Bongerd. With sport rights you can become a member of WuBDA, but you can also use the facilities of the sports centre and participate in other sports. What will such a membership and dance course cost you? Mention your name + course in the comment section. 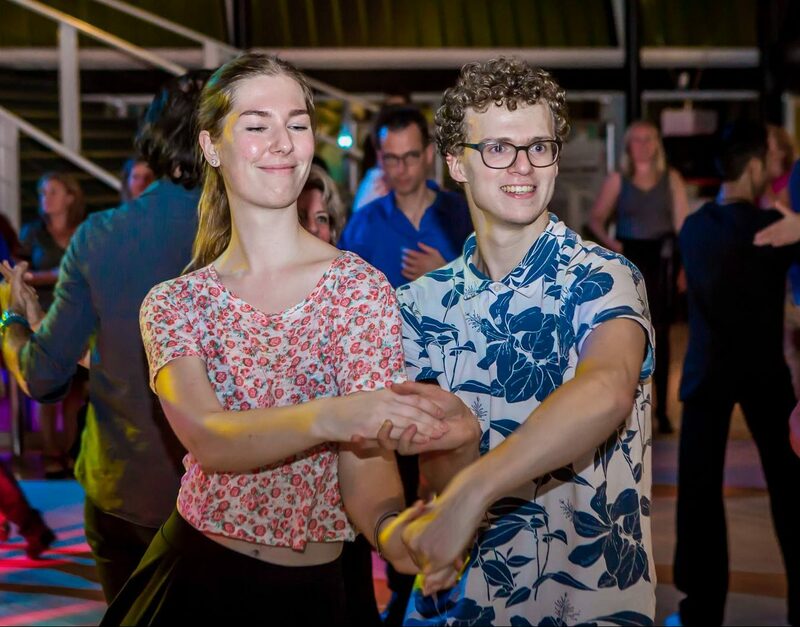 You can end your membership any time, please let us know by sending an email to wageningendance@gmail.com.